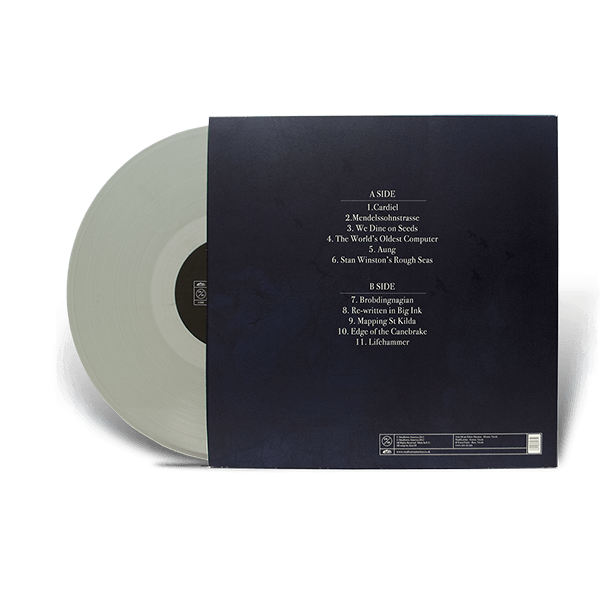 First-pressing (2013) edition. 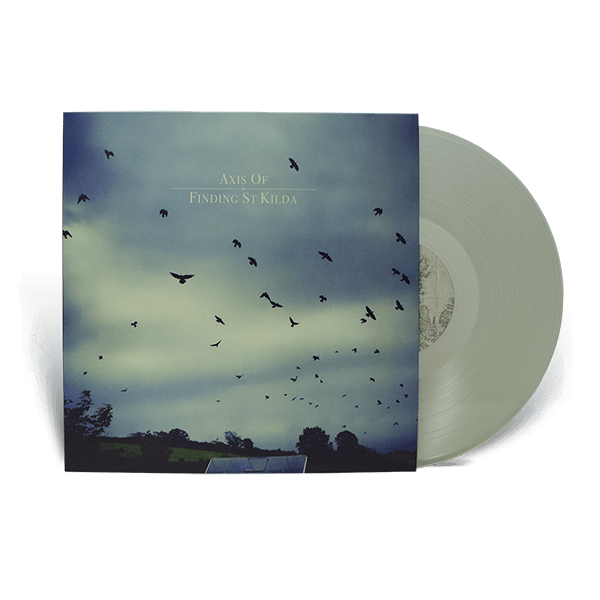 Transparent sea-green, standard weight vinyl. Packed in heavy-weight, card inner and outer sleeves. The inner sleeve contains full album lyrics.